Banning plastics bags could harm the environment by increasing greenhouse gases and causing more waste, a government report has revealed. The little-known federal government report from 12 years ago warned of the unintended consequences of forcing consumers to reuse canvas bags if the supermarket giants banned single-use plastic sacks. 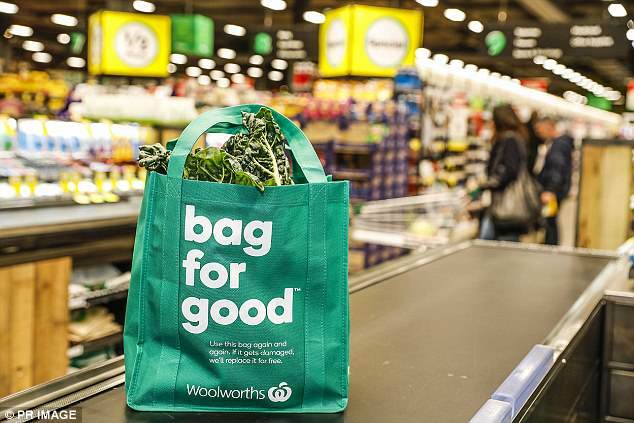 The Productivity Commission sounded an alarm bell about this environmental policy, more than a decade before Coles and Woolworths this month prohibited plastic bags from the checkout. 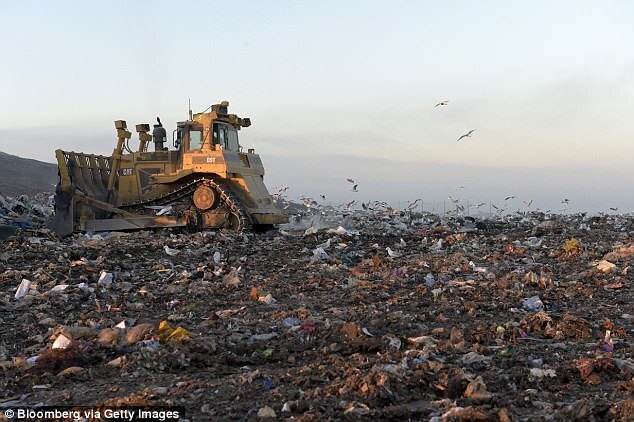 The 500-page Waste Management report, published in October 2006, argued reusable shopping bags took up more space in landfill than single-use plastic bags. It also quoted a report which said banning plastic bags would increase greenhouse gas emissions because it took more energy to produce paper and canvas bags. ‘The greenhouse emissions in producing a paper bag have been estimated to be around five times greater than those producing a plastic bag,’ it said. 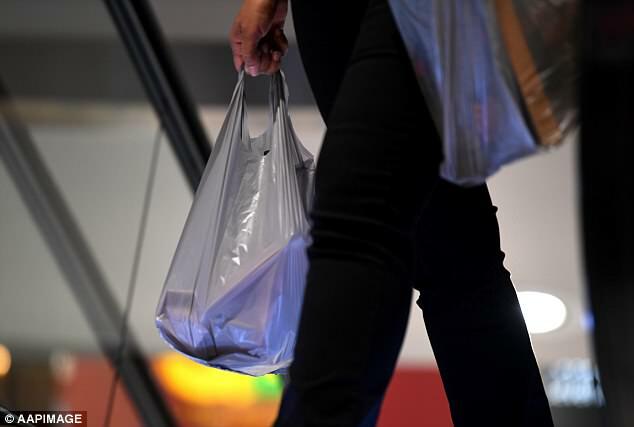 The Queensland and West Australian governments have banned single-use plastic bags since July 1, bringing these states into line with South Australia, Tasmania and the Australian Capital Territory. The New South Wales government is letting the supermarkets decide on a plastic ban policy while Victoria is phasing in a ban from next year. The Productivity Commission also raised concern about the inconvenience the policy would cause consumers and the extra costs it would impose on grocers. ‘Banning certain types of waste and recyclables from collection and disposal could inconvenience householders and impose additional costs on them by requiring a trip to a transfer station or a chemicals disposal facility,’ the report stated. City of Canterbury Bankstown Council and Randwick Council in New South Wales have banned drinking straws , cups, bottles from their events from July 1.